A day for girls to be in an all girls’ space where they can be comfortable and empowered. 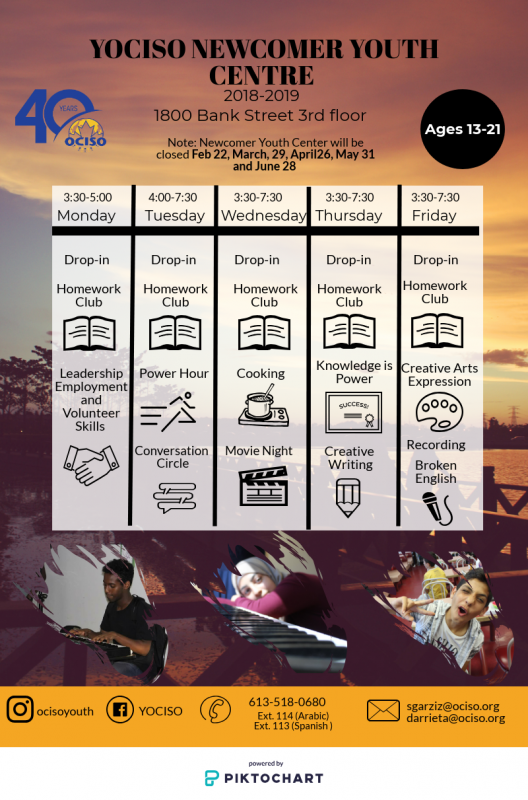 Join us every second Wednesday for activities, snacks, and field trips. 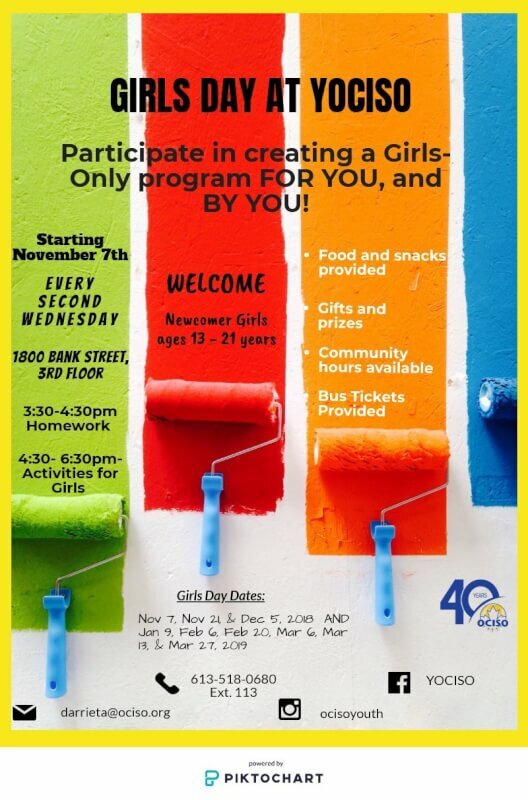 This recurring event is open to newcomer girls ages 13-21.